Since August 2015 DredgeLand have broadcast on Wandsworth Radio. 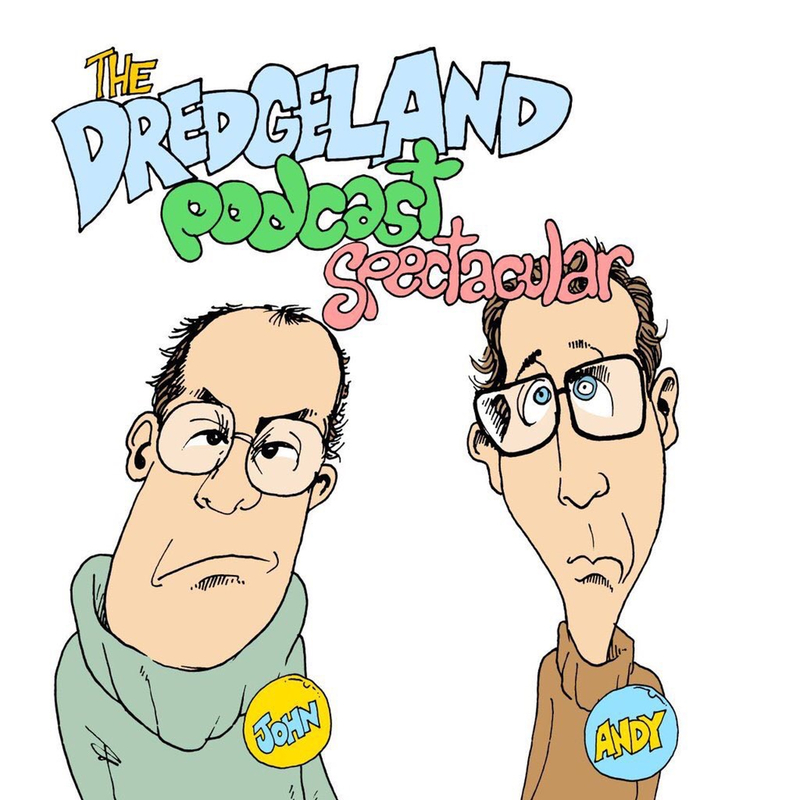 It’s our final #DredgeLandLIVE of the year! Bream, Cod, people, guys, girls and / or … mammal. Humans of Hove, people of Cheam and Folk of Wandsworth rejoice!